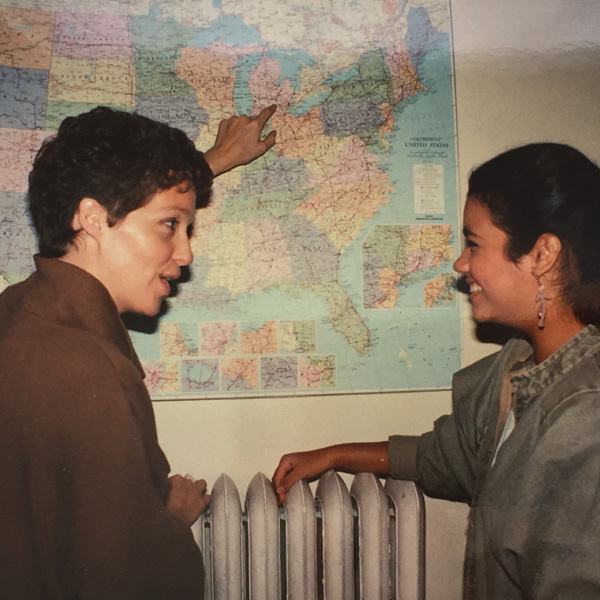 The Michigan Language Center (MLC) story began in 1978, when University of Michigan alumni Ira Fisher and Susan Hawley realized the need for a new English language program to service the University of Michigan, the Ann Arbor community and the international community. 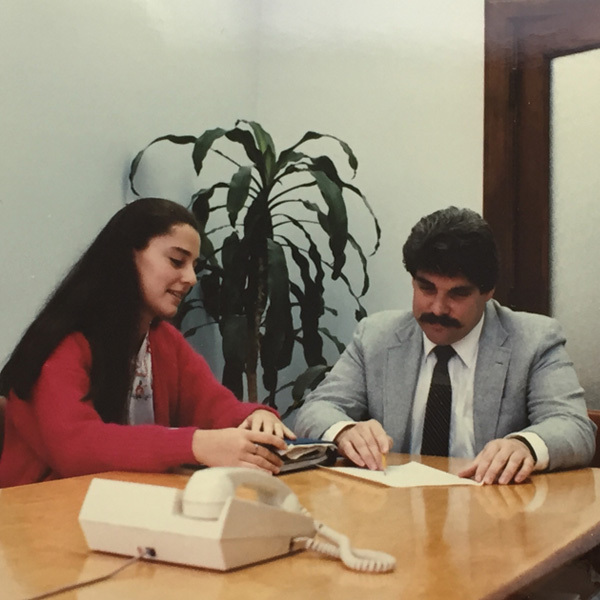 They opened MLC and established a culture of care, commitment, and excellence in education from the start. Over the years, MLC has built a reputation globally as a world-class English language institute. 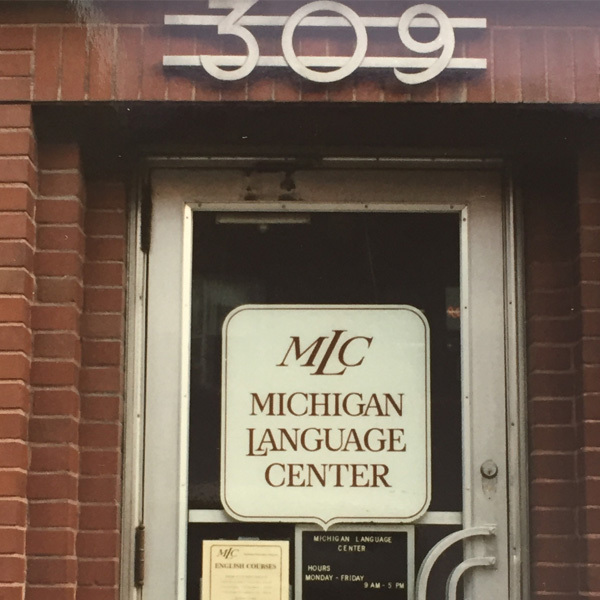 Since opening its doors, MLC has welcomed over 50,000 alumni from over 35 different countries to learn English and engage in American culture in Ann Arbor. In 2017, Ira and Susan offered the opportunity to Moses and Julie Lee, also University of Michigan alumni, to lead MLC into the future. With their passion for education, community building, and global relations, Moses and Julie are privileged and excited to continue MLC’s tradition of quality education and commitment to students and staff. Ira Fisher will continue as Executive Director, so ensuring that the quality of MLC carries on.